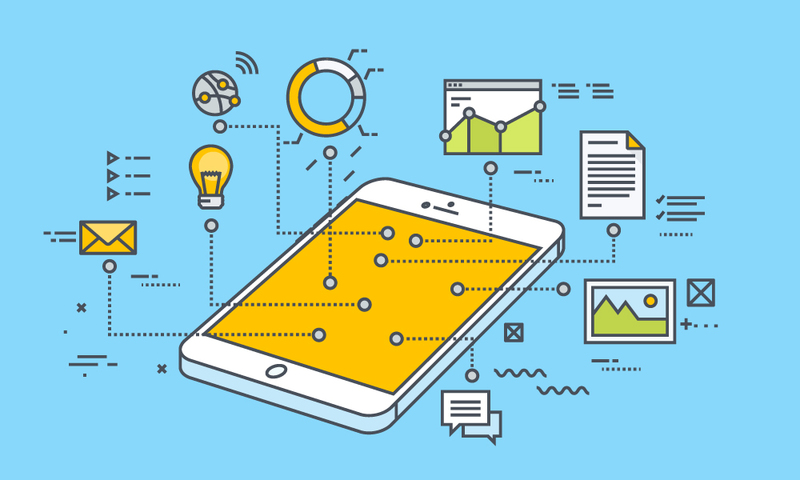 When it comes to investing in mobile order writing technology, a simple, an intuitive user experience can mean the difference between widespread adoption across your sales team and a refusal to use the solution. 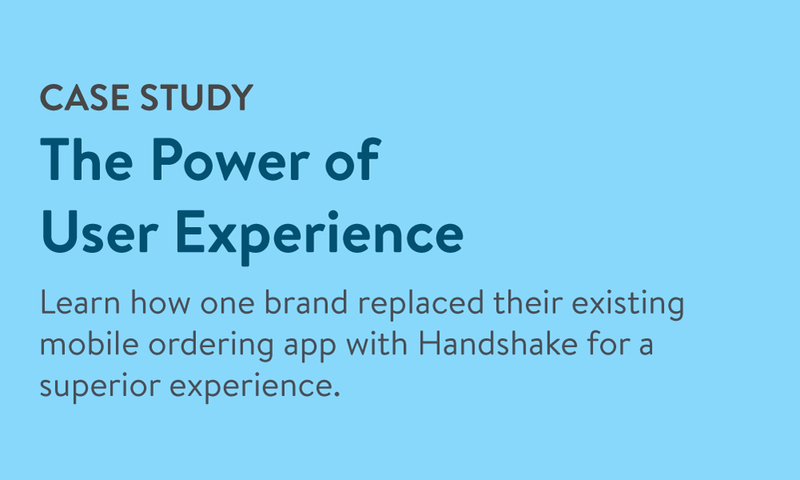 In this case study, you'll find out why Jobar International decided to make the switch to Handshake's mobile order writing solution, and how it has impacted their sales and operations. Why Jobar switched from their existing mobile ordering solution to Handshake. How Handshake has impacted both Jobar's data management and sales processes. The power of user experience when it comes to the adoption of new technology.